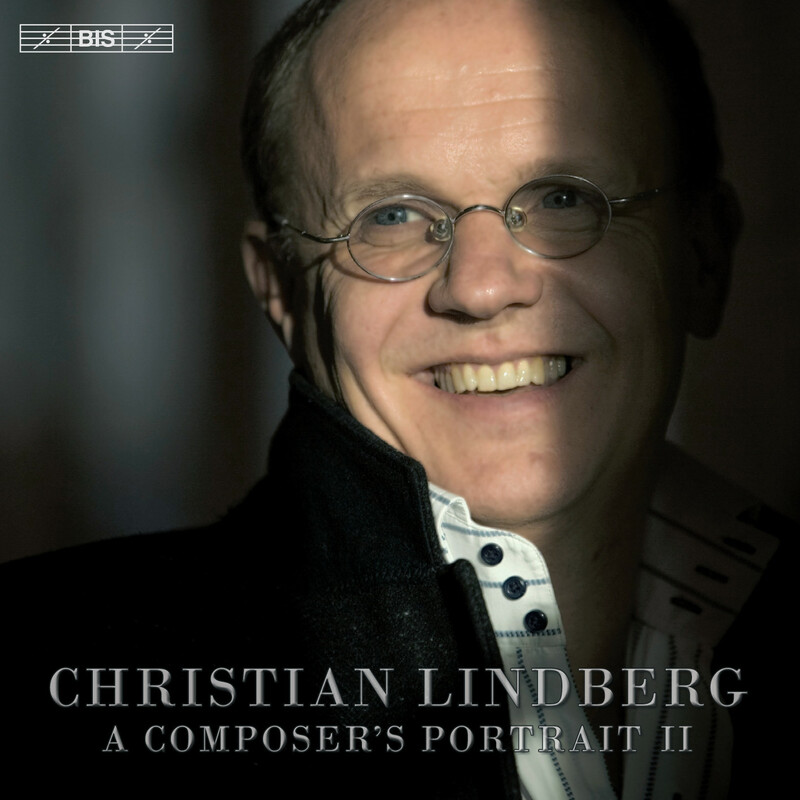 ‘A wonderfully adept and individual composer with a style that in both rhythm and gesture is as flexible as it is light of touch’ is how Christian Lindberg was described on German website Klassik Heute after the release of ‘Christian Lindberg – A Composer’s Portrait’ in 2004. The reviewer in Fanfare was similarly appreciative, describing the performances as ‘world-class brilliant’ and making the CD itself one of his discs of the year. On this follow-up, Christian Lindberg again participates as a performer, playing or conducting – and in some works doing both at the same time! 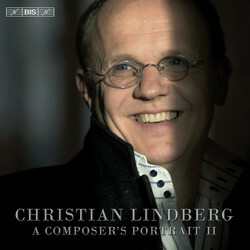 Alongside Lindberg the disc features Richard Tognetti and the Australian Chamber Orchestra in Asa, a work that sprang from Lindberg’s interest in the religious beliefs of the Vikings. Inspired by a poem by August Strindberg, OF BLOOD SO RED for chamber orchestra, is the longest work on the disc, and as Lindberg himself describes it in his liner notes, his most ‘serious’ piece ever. It is performed by the Swedish Chamber Orchestra conducted by Lindberg, who also recites the Strindberg poem. Remaining works include a trumpet concerto (with Ole Edvard Antonsen as soloist), two pieces for solo trombone and Gypsy Kingdom for trombone and string quartet, making this a programme as varied in sound and character as are the talents of its creator.